Ivory Allure Bridals gown style #9000. Dry cleaned after single use. Slightly off the shoulder sleeves, classic look with lace and plunging v-back. Retail price $1,600. Buttons down back of dress with zipper. Contact for more pictures or information! 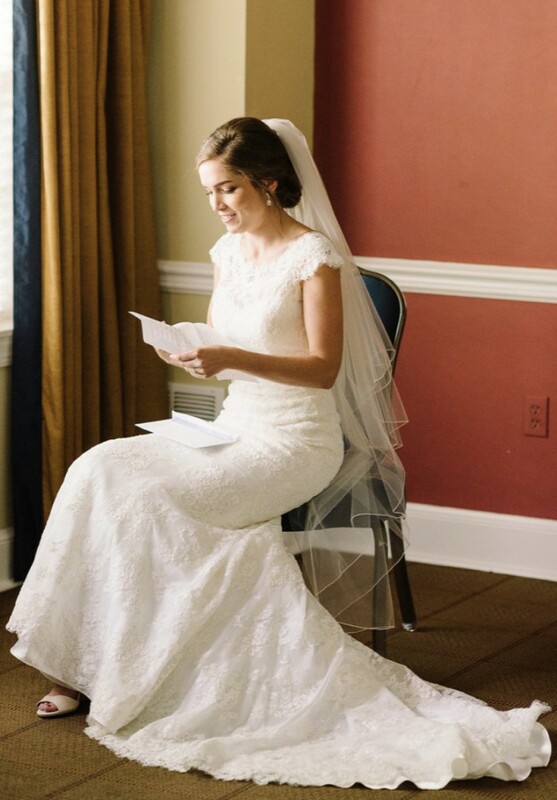 Dress located in Northern Virginia.